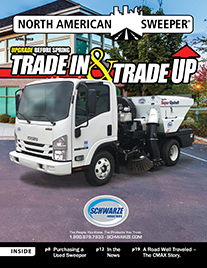 Schwarze Industries, one of the world’s largest street and parking area sweeper manufacturers, announced January 18, 2011, that they will be unveiling their all-new lineup of S-Series machines at the National Pavement Expo in Nashville, Tennessee on February 3, 2011. Schwarze will be unveiling three machines for the new S-Series lineup: the S235, S335, and S350. Each offers a full range of size and performance options to suit any application from low profile to heavy construction. Around the same time as the new S-Series machines announcement, Schwarze also announced the promotion of Chris Crews to National Sales Manager for the S-Series sales team. 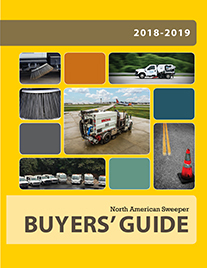 Since its inception more than 30 years ago, Schwarze Industries, Inc. has grown to become one of the world’s largest street sweeper manufacturers and a leader in sweeping technology. 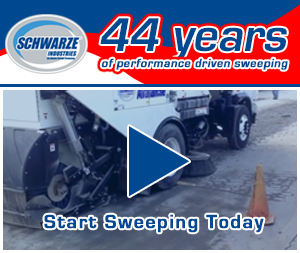 Headquartered in Huntsville, Alabama, Schwarze has a workforce of more than 200 employees, manufacturing street sweepers, parking lot sweepers and road repair units. In 1996, Schwarze opened a manufacturing facility in Brisbane, Australia to meet the demand for products in other parts of the world. To date, Schwarze Industries’ products operate in more than 35 countries. 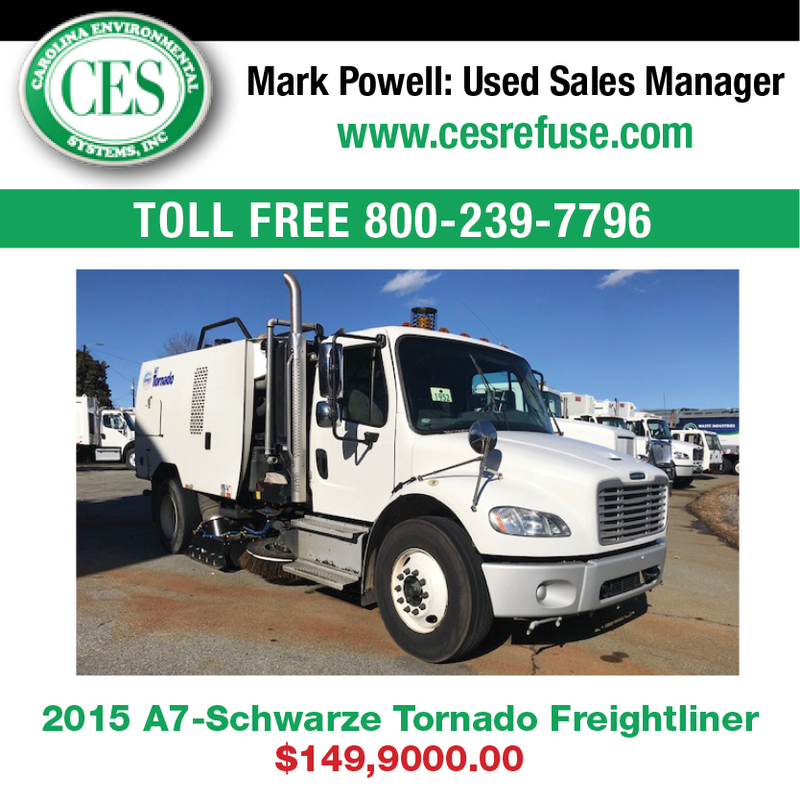 For more information on Schwarze or the new S-Series, visit www.schwarze.com or contact Raymond Massey at 800.879.7933. © 2019 North American Sweeper Magazine. All Rights Reserved.